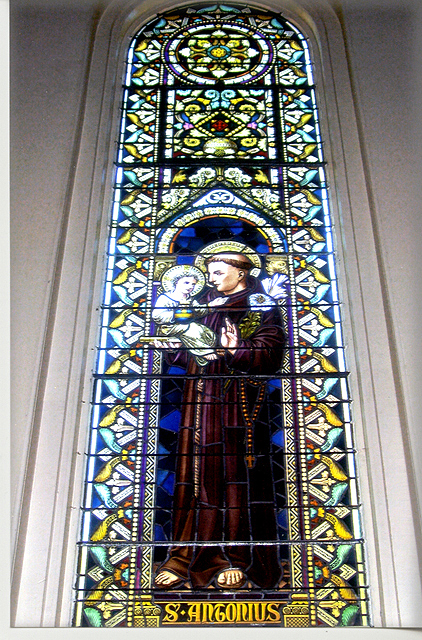 St. Vincent DePaul (Blessed Francis Seelos) New Orleans, LA. 3053 Dauphine Street, New Orleans, LA. 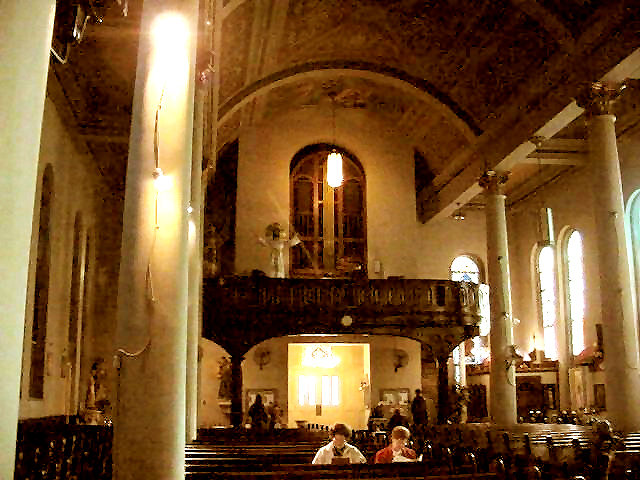 During the Spring of 2003, a tragic fire destroyed the interior of this church. 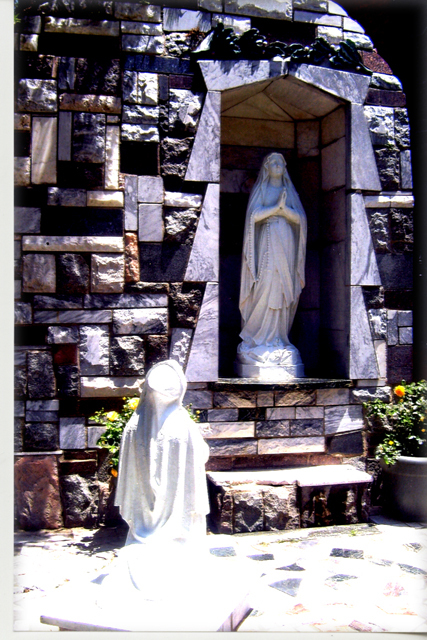 The Archdiocese has vowed to restore the church and open it again. 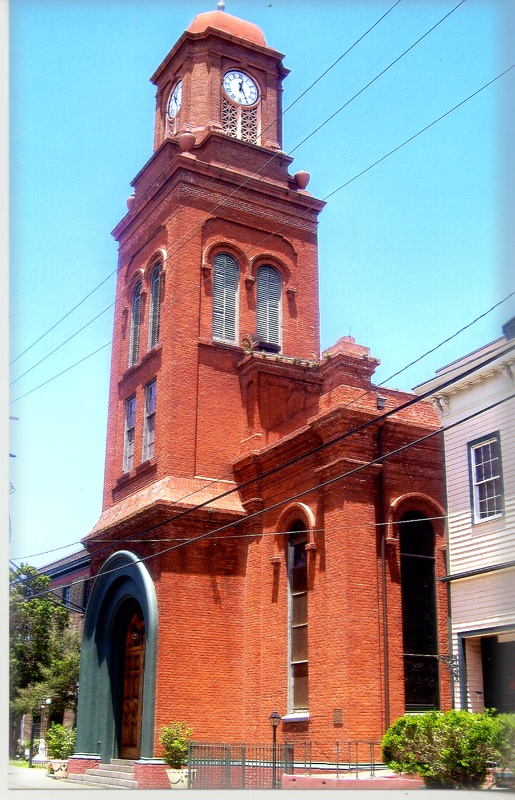 In 2005, Hurricane Katrina rendered additional damage to the church and associated buildings. 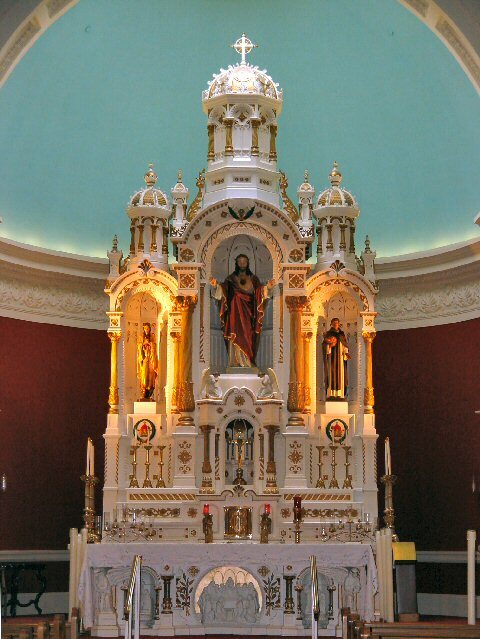 Blessed Seelos church has now been restored. 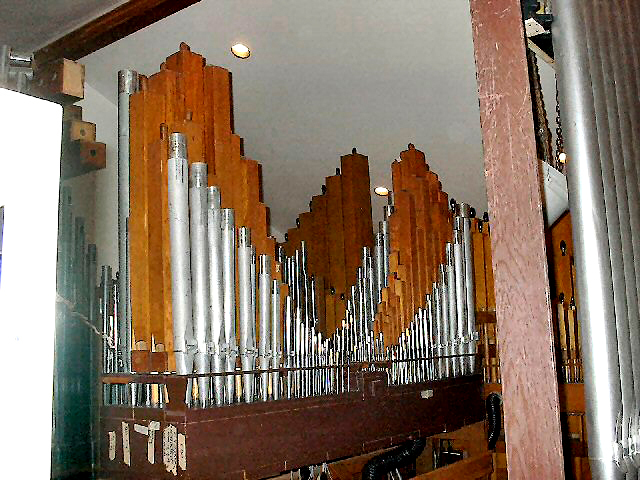 Additionally, the fire-damaged pipe organ, which was not replaced as part of the fire restoration, has been replaced by a grand organ presented, as a gift to the Parish, by The Organ Foundation of Mercer Island, Washington. 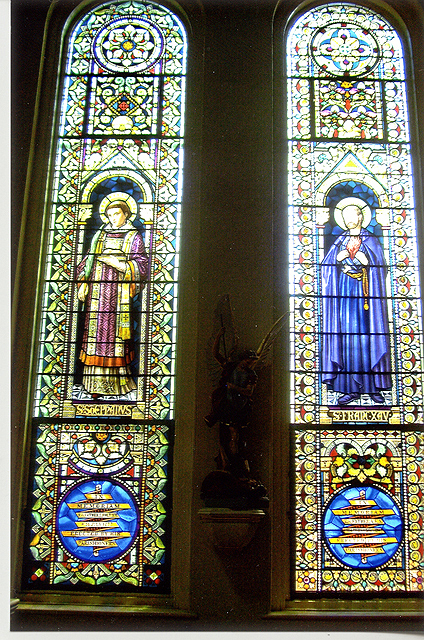 The church contains many beautiful stained glass windows. 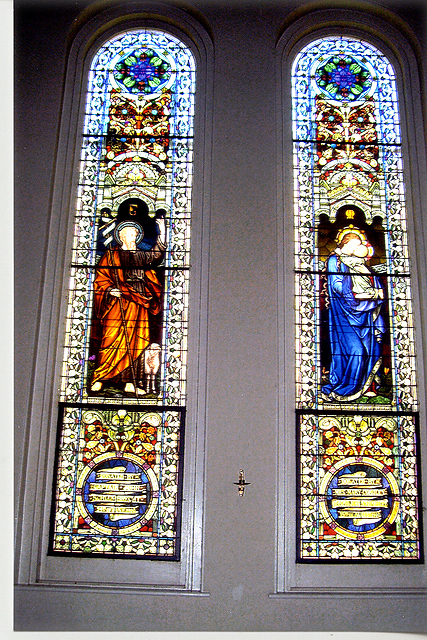 Each window is a memorial with ten having been added under the administration of Rev. Arthur Drossaerts, and another twelve under the later administration of Rev. A M. Barbier. 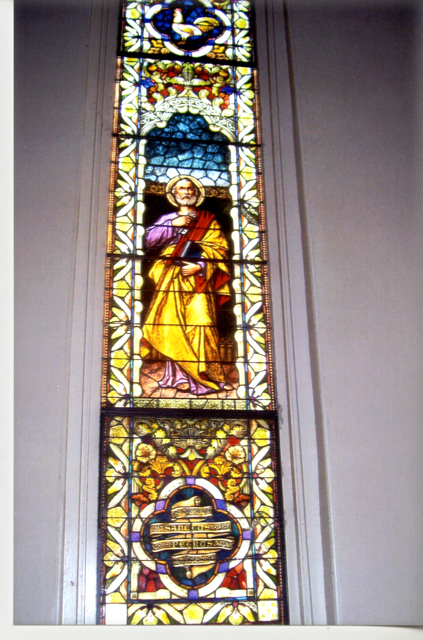 Mr. Emile Frei, of the famous Frei Glass Company of St. Louis, personally directed the placement of the windows. 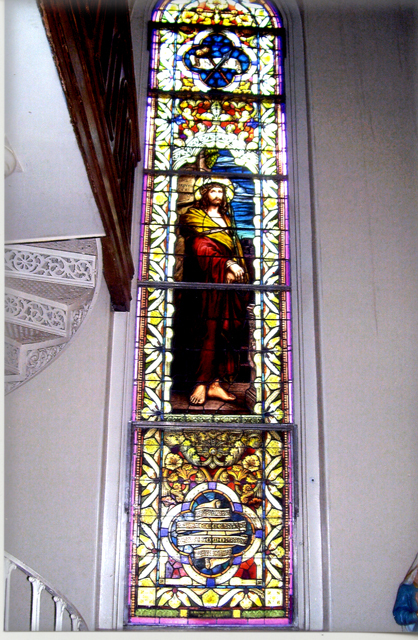 Thanks to the efforts of the New Orleans Fire Department, the priceless windows were spared from damage during the fire. 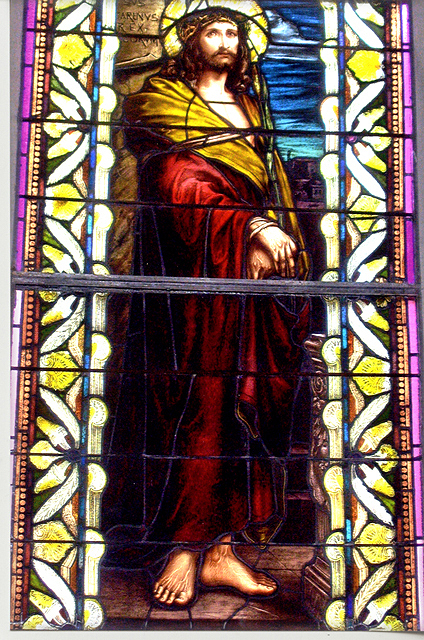 The following photos, by NewOrleansChurches.com photographer Ellyn Orth-Meier, provide a sampling of the beautiful window art in this historic church. 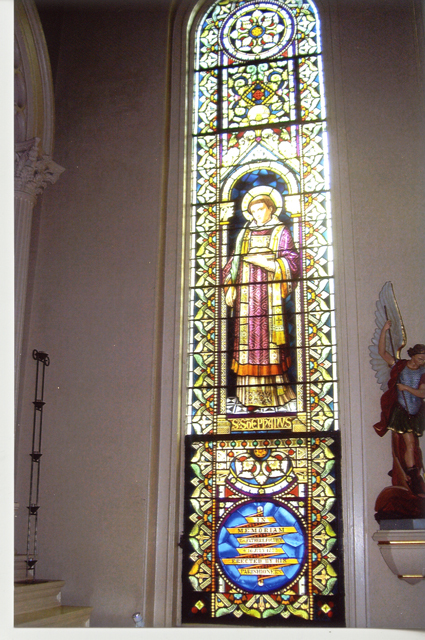 The church originally had a Pilcher pipe organ. 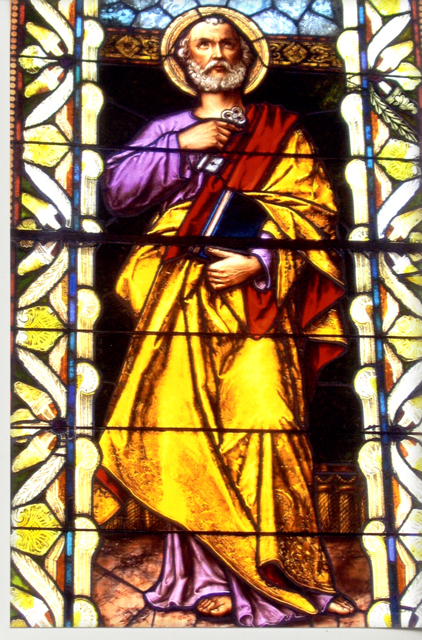 Church records indicate the organ was installed by Father Chapuis in 1879 and that substantial maintenance was performed in 1899 by Mr. Pilcher. Records further indicate that the first electric blower was installed in 1903. An inspection of the organ was performed during the post Katrina restoration, and no evidence was found of the Pilcher instrument. A 1950's Wicks instrument was found in place. The organ had sustained damage in the 2003 fire. The photo below is the new (present) organ as it was being assembled in 2008. Following Hurricane Katrina, volunteers from the Seattle area began an ambitious program to donate a new organ to Blessed Seelos parish as part of a hurricane relief effort. 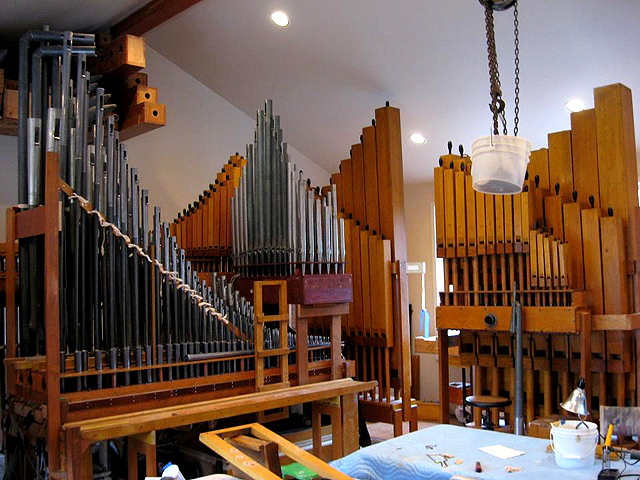 Two Seattle area Moller organs were donated to the cause and The Pipe Organ Foundation of Mercer Island, WA. oversaw the rebuilding and combining of the organs into a new single instrument. The new organ will be completed in June of 2008. A special feature page has been created to document the arrival and installation. Please click HERE. 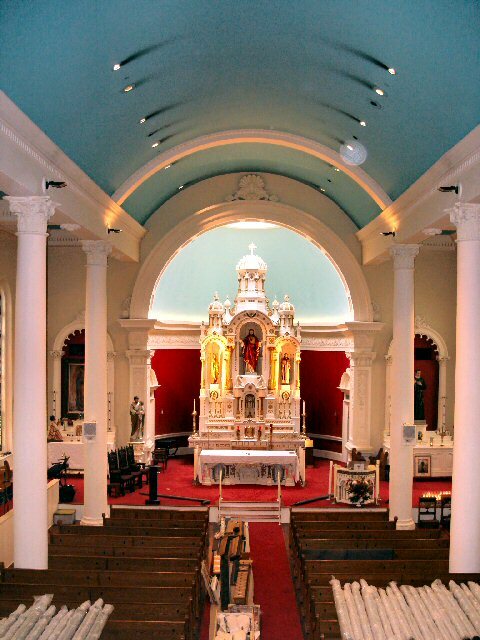 Below, a pre-2003 photo of the church interior shows the columns that were added following the roof damage sustained in the great 1915 Hurricane. Original historical photos indicate that the room was an unobstructed clear span prior to the 1915 repair. The present clock tower was also added to the church steeple at that time. 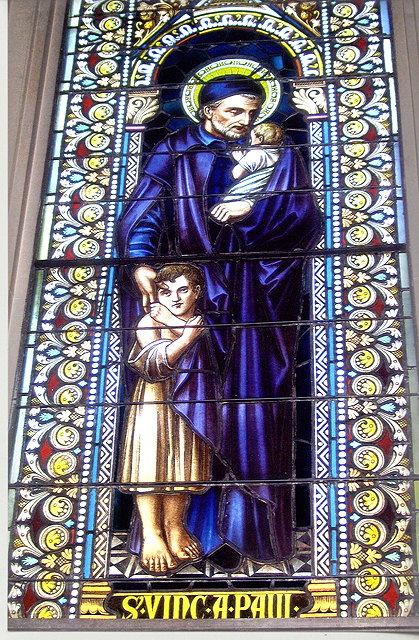 Blessed Francis Xavier Seelos Parish continues to grow and flourish. 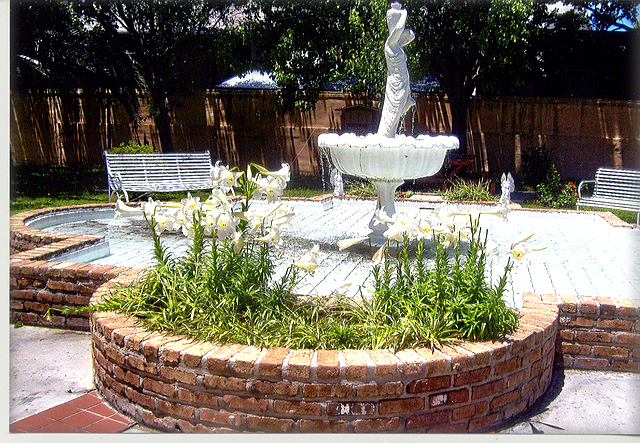 Pictures below illustrate some of the improvements to the church grounds.